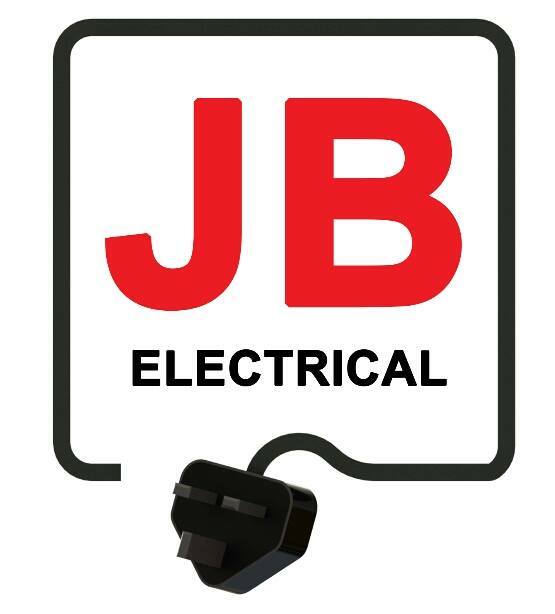 JB Electrical solutions is a family run business based in bedford. With over 15 years experience, you can be sure that you are in reliable and trusted hands. As an NICEIC registered electrician our customers can have the peace of mind that the electrical work carried out by us is fully insured, meets the required standards and complies with the current guidelines and regulations. 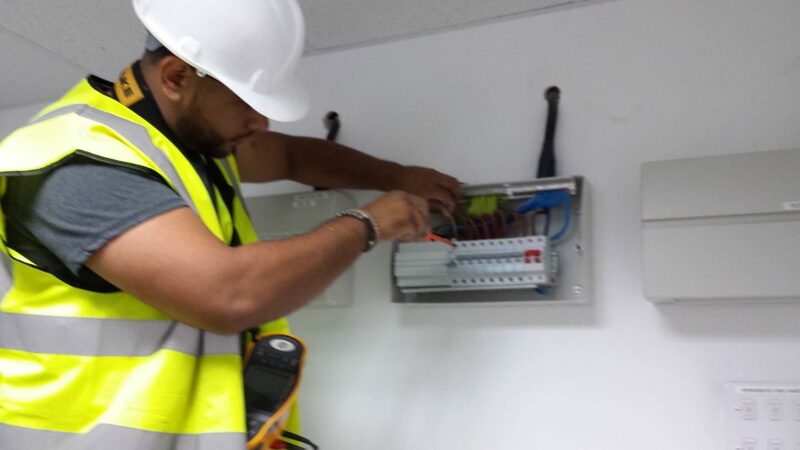 We will always carry out work diligently and to a high standard, With type of work we will treat your property with utmost care and respect when carrying out any electrical work.